On this week’s show Chris speaks to Charles Joel from Gardner Denver about how the world of IoT is maturing in the realm of heavy industry. Further detail on this can be found in their white paper. Next week we’ll be reviewing The Culture Code on the WB40 Podcast Bookclub. 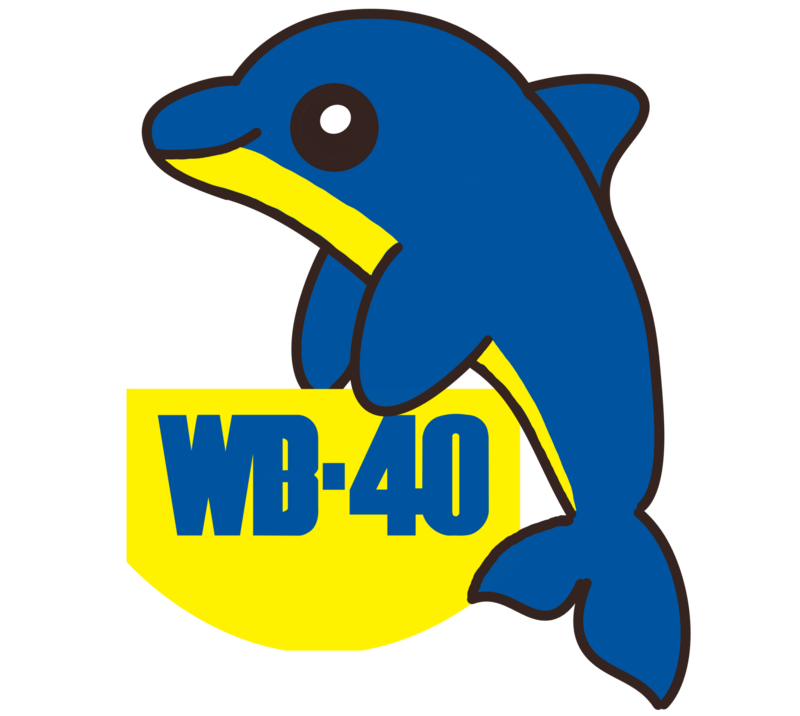 Don’t forget to get in touch if you’d like to join the WB40 Podcast WhatsApp group.